On Wednesday, the House Judiciary Committee voted on a bill that outlaws abortions later than 20 weeks into pregnancy. The bill passed along party lines, led by a G.O.P. majority, by a vote of 20-12. The House will vote on the bill next week. Fact check: According to New Scientist , there's yet to be conclusive scientific evidence that fetuses can feel pain before 24 weeks. Right now, only 1.4 percent of abortions involve fetuses older than 20 weeks, and the purpose of many of those abortions is to protect the mother’s life or health. 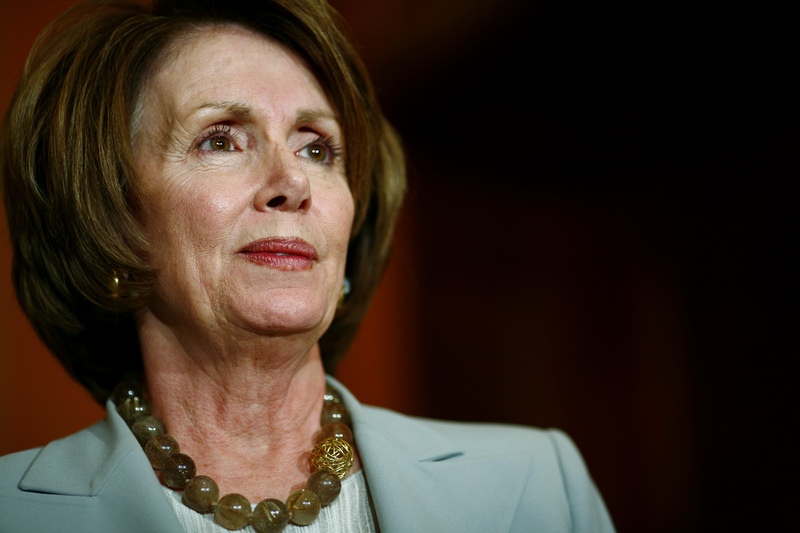 Minority Leader Nancy Pelosi (D-CA) took to Twitter to express her outrage. And just in case you aren't banging your head against the wall hard enough yet, Emily's List put together a video roundup of #GOPHeartsLadies themed quotes from the week.